We are seeing the Sahara sands in this multidimensional look from Patricia Nikole, aka @paintedhair to her 704k Insta followers! Her biggest tips? “Knowing how much depth (contrast or lowlight) to leave in the hair is just as important as knowing where to lighten,” she shared. “Placement is key, and each individual head contains its own road map for highs and lows.” Get her formula below! 1. 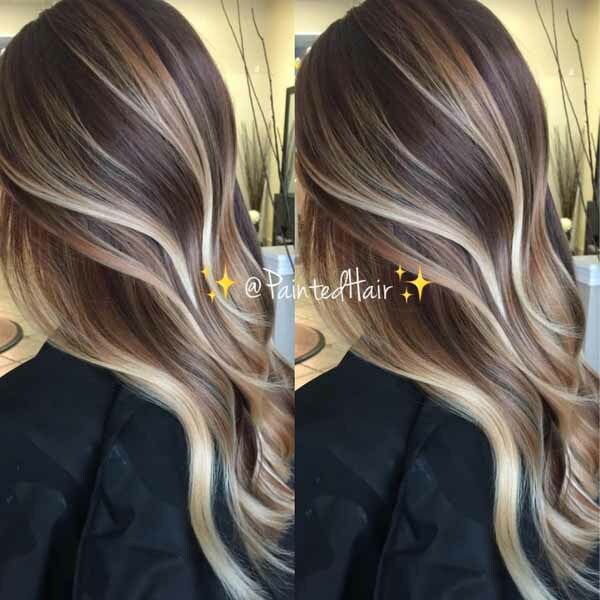 Paint with Formula A using the @paintedhair signature technique. 2. Tone with Formula B. Process, rinse and style!